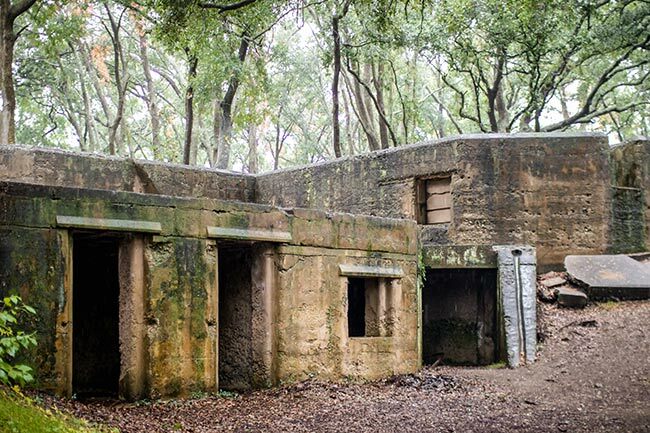 Construction on this concrete Endicott fort, located on the southwest tip of St. Helena Island in Beaufort County, began in 1899. The Endicott Board, a federal body created in 1886 to evaluate defenses along United States coasts, took its name from its chairman, William C. Endicott, Secretary of War under President Grover Cleveland. Fort Fremont was one of six Endicott forts built in response to the Spanish-American War. Its purpose was to protect the Port Royal Sound. Named for Savannah native General Charles C. Fremont (one of four major generals appointed by Abraham Lincoln), Fremont was a leading figure in wresting California from Mexico. He became wealthy during the California Gold Rush, later becoming a Senator from that state. In 1856, the Georgian was the first Republican presidential nominee (losing to James Buchanan), and his abolitionist views first raised the specter of Southern secession, in fear of his election. He died in New York City on July 13, 1890, nine years before the fort that bears his name was completed. Though the Spanish-American War ended before the fortification was finished (the strife spanned just eight months), the Corps of Engineers continued construction of the complex, completing it in 1900. At its peak, the fort covered 70 acres and included a hospital, barracks, stables, guardhouses, a commissary, and numerous support buildings. The site had originally been developed some two decades before, in 1875, and featured a wharf extending into Port Royal Sound as well as a clapboard hospital that supported the Parris Island Naval Base (no longer extant). At the onset of the Spanish-American War, the wooden hospital was demolished and replaced with a sturdier concrete structure. That first battery – un-named or unknown – was emplaced by 1898. Battery Jessup and Battery Fornance were added in 1899. The hospital section includes a square, two-story colonial revival structure, subsequently incorporated into part of a private residence. Facing Port Royal Sound, Battery Fornance was armed with two 4.7-inch cannons. The guns were mounted on an elevating platform which would raise the cannons to fire at enemy ships, then lower them behind the protection of the sand and concrete ramparts. This primary battery also employed three 10-inch rifle guns. 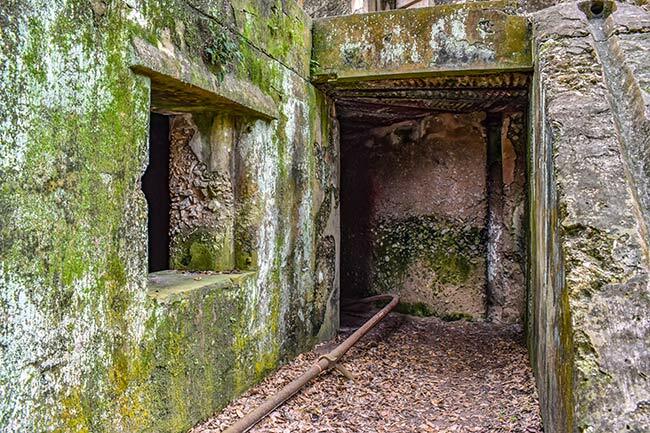 Battery Fornance features earthen bulwarks to protect the harbor side of the masonry buildings, which rest on a granite foundation. It includes a cistern on the roof for water collection as well as an extensive duct system to ventilate the structure. 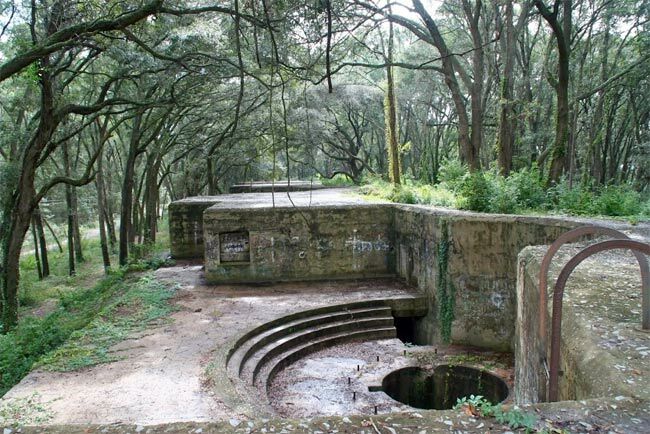 Overgrown by the maritime forest, Battery Jessup once mounted two 10-inch cannons. 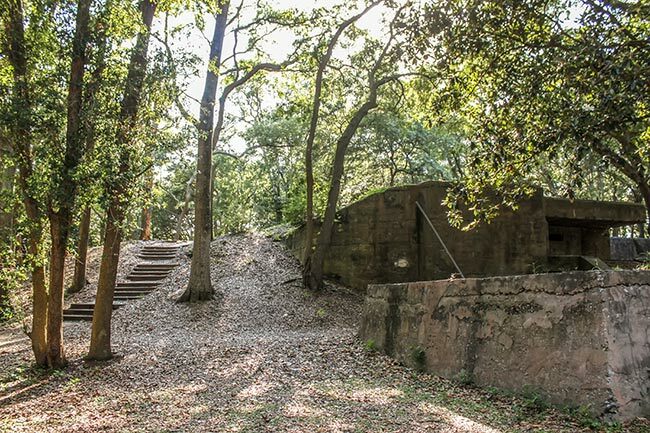 Today, Fort Fremont stands in mute testimony to the bygone era of coastal fortifications. Obsolete by the time it was completed, the hardened fortifications of the fort would afford little protection against modern artillery. 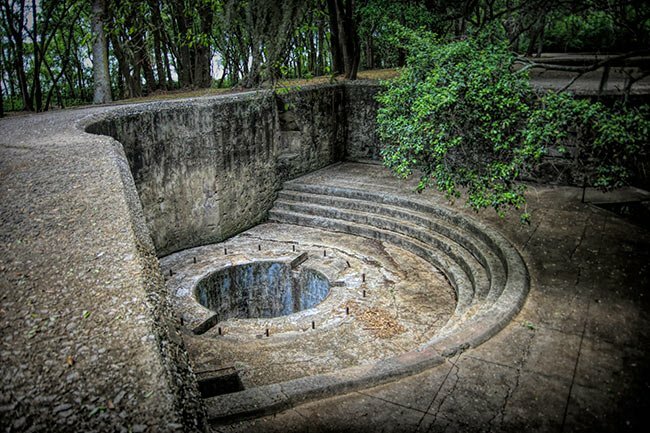 Garrisoned by approximately 110 men and officers of the 116th Coast Artillery, the fort was never involved in military action and the batteries were decommissioned in 1901. Only two batteries and the hospital building remain. 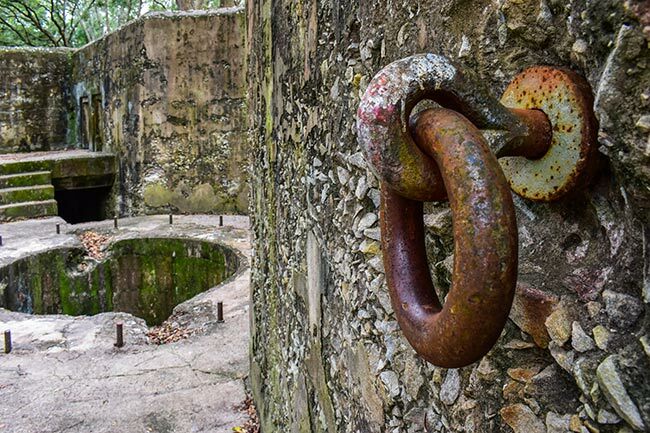 Fort Fremont was decommissioned in 1911 as the Parris Island Marine Corp Recruit Depot was designated for expansion. The property of Fort Fremont went to public auction and was purchased in 1930. 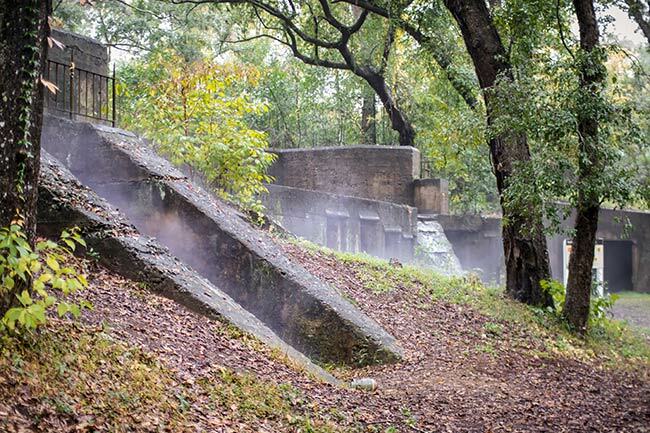 Today it is an historical park called Fort Fremont Preserve, part of the Beaufort County parks system. 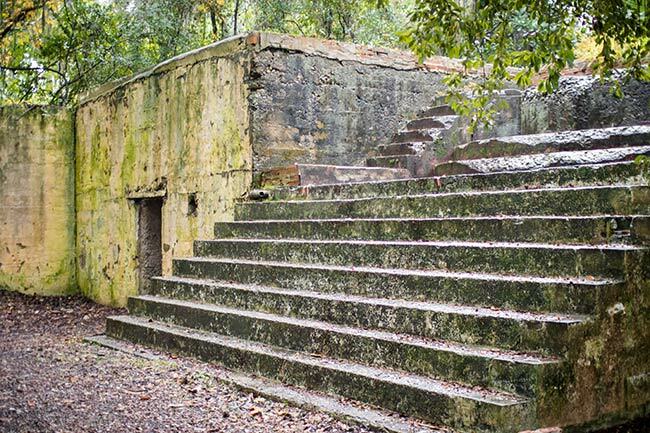 Fort Fremont Battery is significant as an intact example of late nineteenth and early twentieth century military architecture. 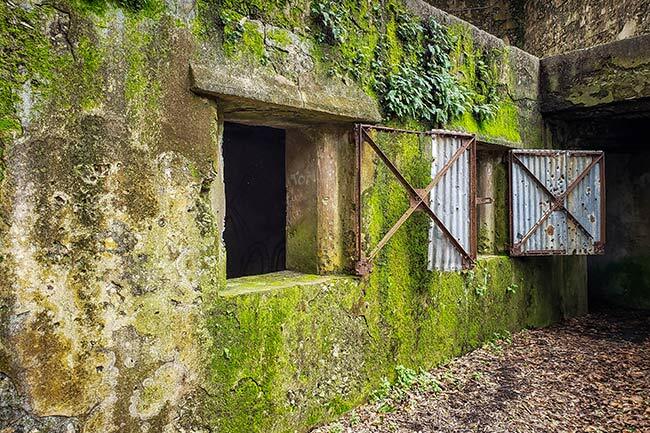 It is also significant as the major armament at one of two surviving coastal fortifications in the U.S. intact from the Spanish-American War era. 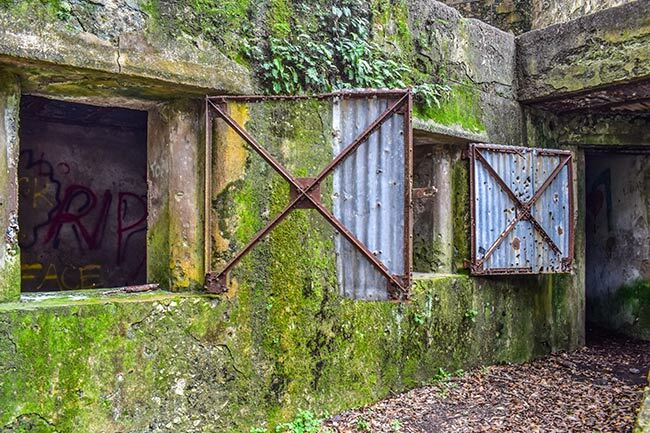 Fort Fremont was one of the fortifications built under the direction of the Endicott Board, a body created in 1886 to evaluate the coastal defenses of the U.S. and named for its head, Secretary of War William C. Endicott. Fort Fremont was authorized soon after the Spanish-American War began in April 1898. It was named for Major General John C. Fremont, explorer, first presidential candidate of the Republican Party in 1856, and Civil War general. Its location was chosen to protect Beaufort from possible enemy incursions into Port Royal Sound. Although the war ended in the fall of 1898 and the Sound was never threatened, construction continued as planned. 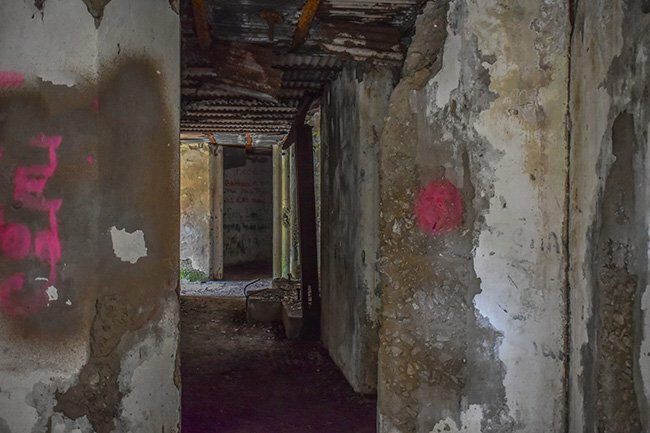 The complex was built by the Corps of Engineers with hired labor from the Beaufort area and was completed by 1900, when it was turned over to the Coast Artillery. The War Department planned to phase out the post at Fort Fremont as early as 1906, but a garrison normally numbering some one hundred officers and men was stationed there, usually conducting artillery practice and maintaining the fort and its guns, until 1911. The fort was then decommissioned and the property was sold at public auction by the War Department in June 1930.